Professor X has a team of mutants called the X-Men. The X-Men use their powers for good but their very powerful mutant enemy Magneto has a terrible plan – to change humans into mutants. Will the X-Men be able to stop him? Copyright© 2007 Marvel Characters, Inc. All rights reserved. www.marvel.com (tm) 2007 MARVEL. This Description of Licensed Article is produced under MARVEL licence. 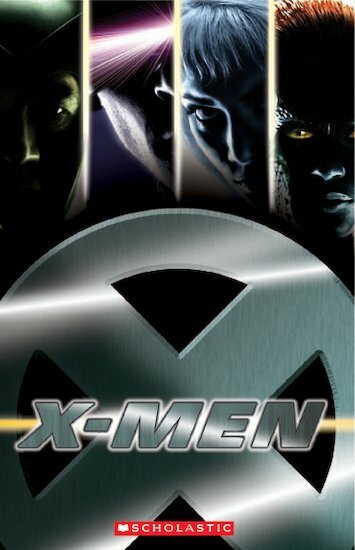 X-Men Motion Picture and images from Motion Picture© 2000 Twentieth Century Fox Film Corporation. All rights reserved.